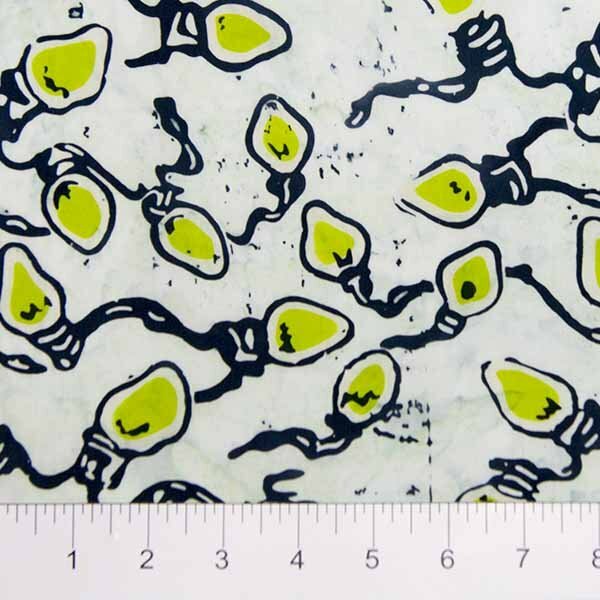 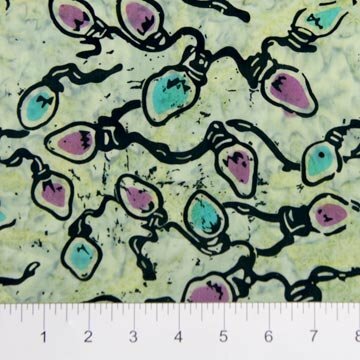 Winter Light offers watercolor inspired prints in colorways that reflect the feelings of the season; the crispness of winter in the cold tones of Ice Kissed, the warmth of sitting near the fire in Fireside, and the bright purples and greens of Frostbite that show a more playful palette for a joyful time of year. 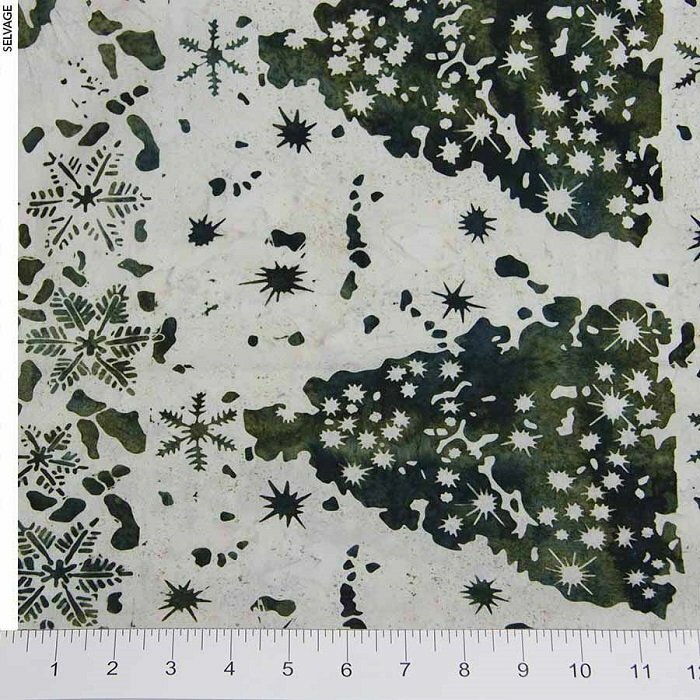 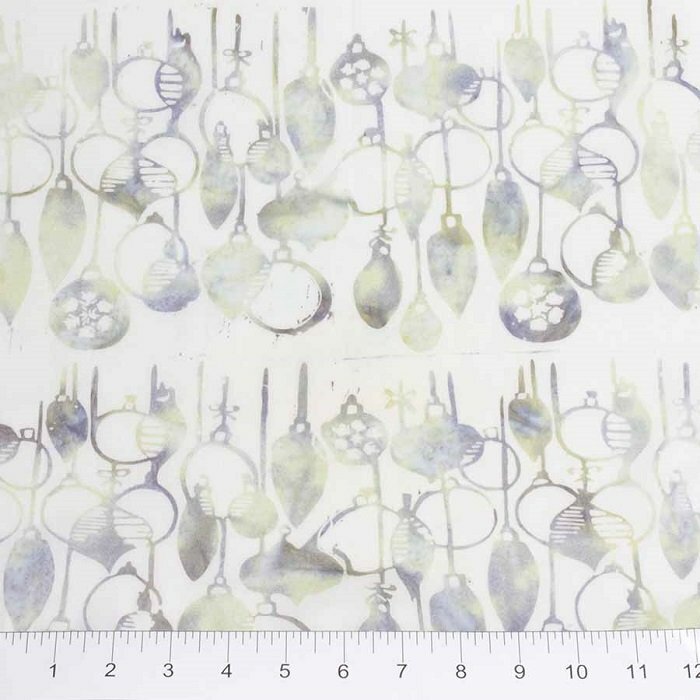 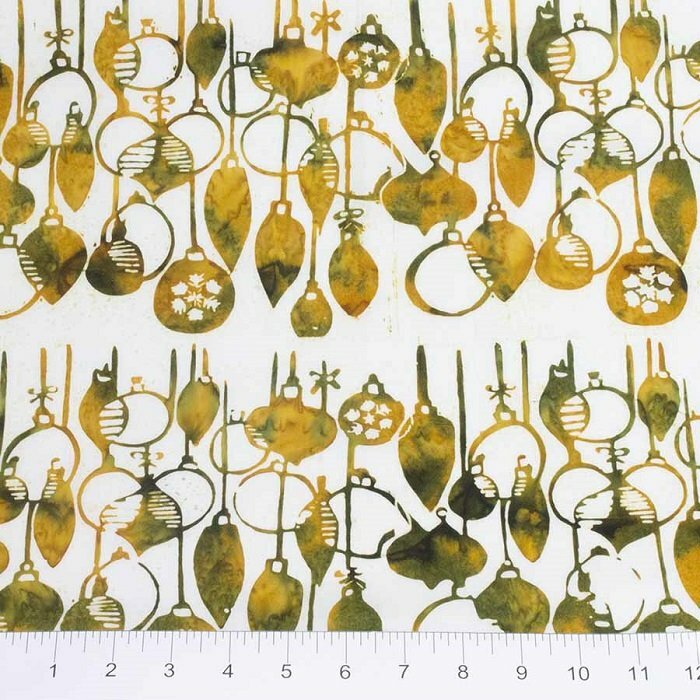 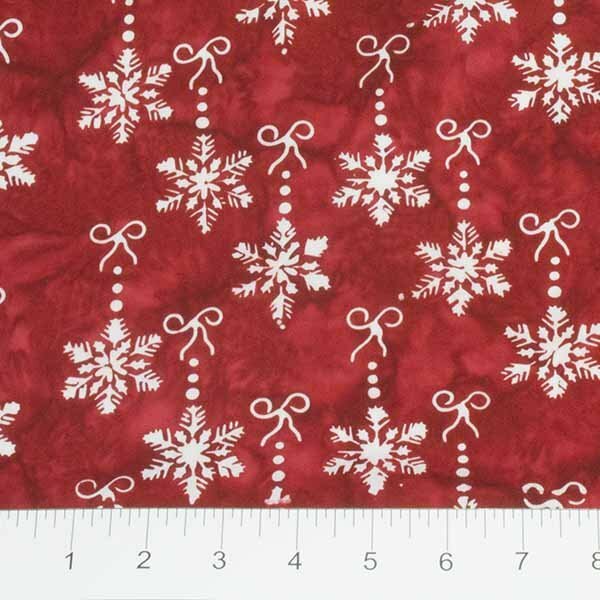 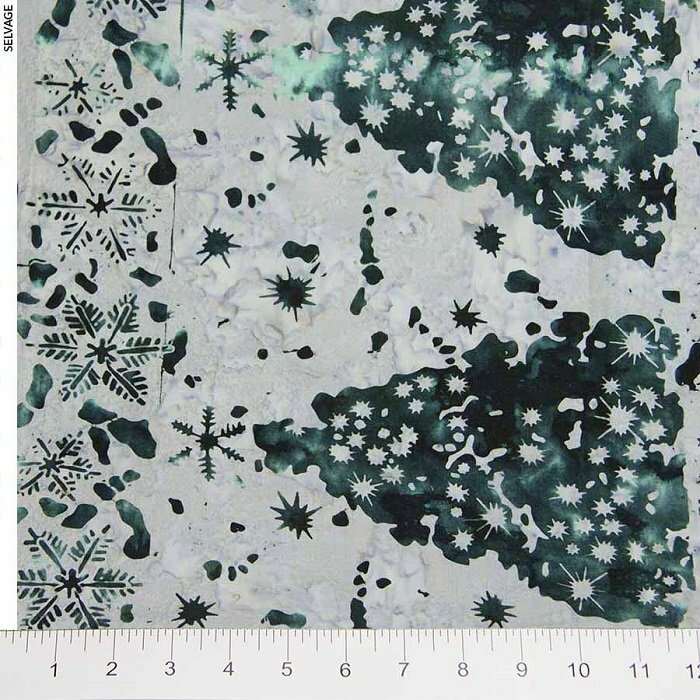 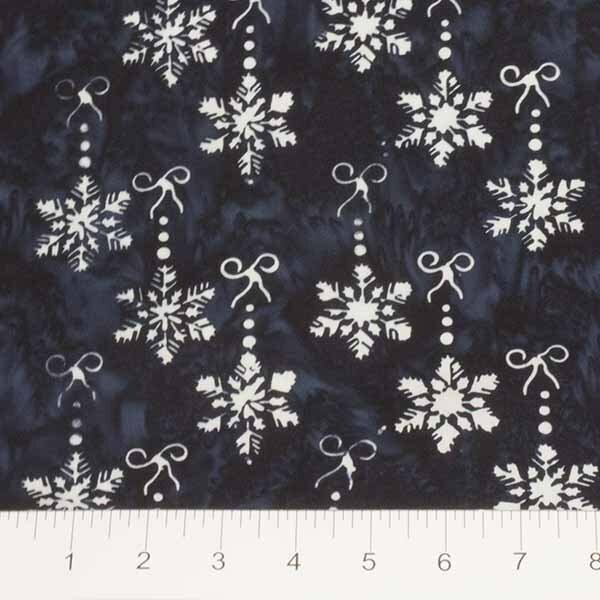 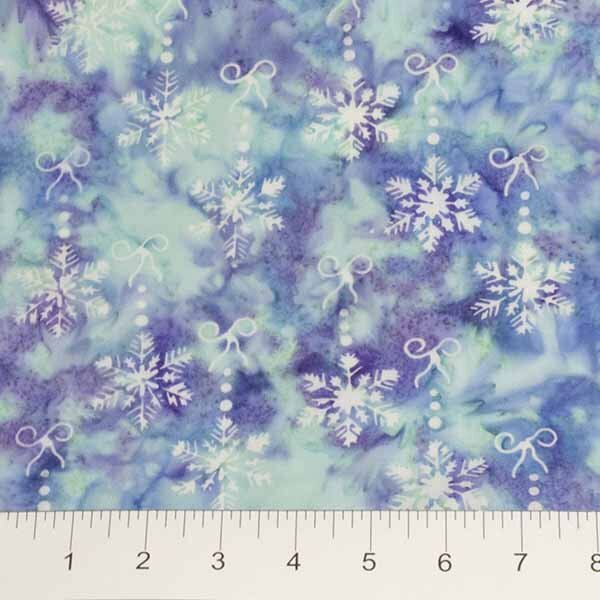 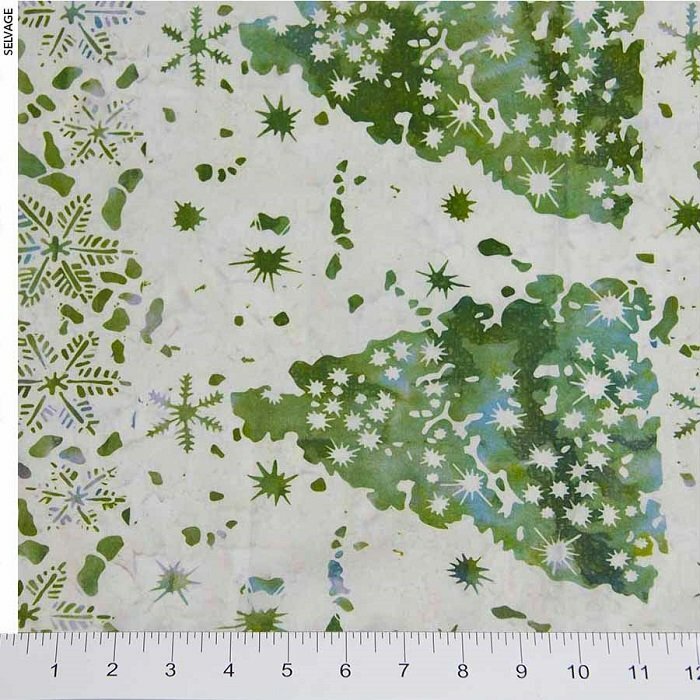 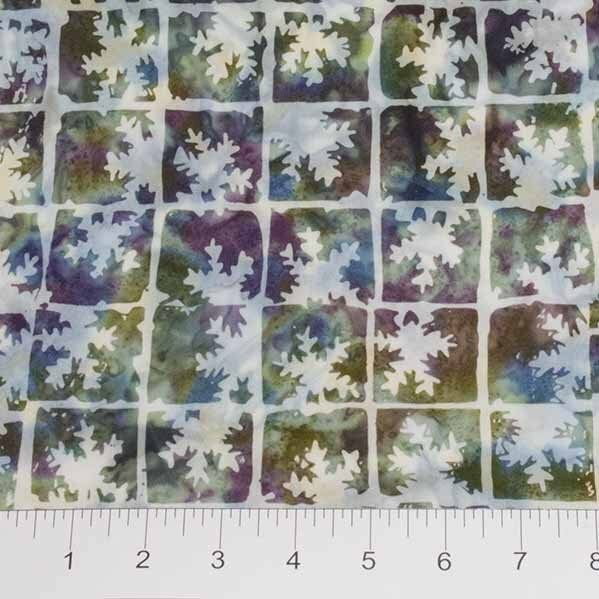 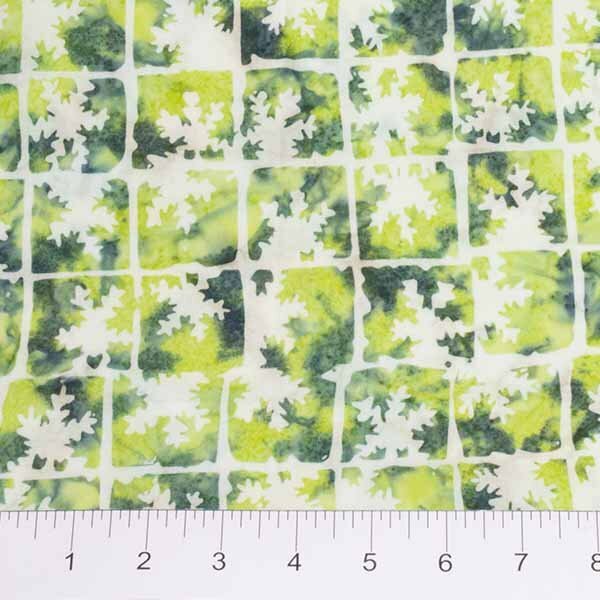 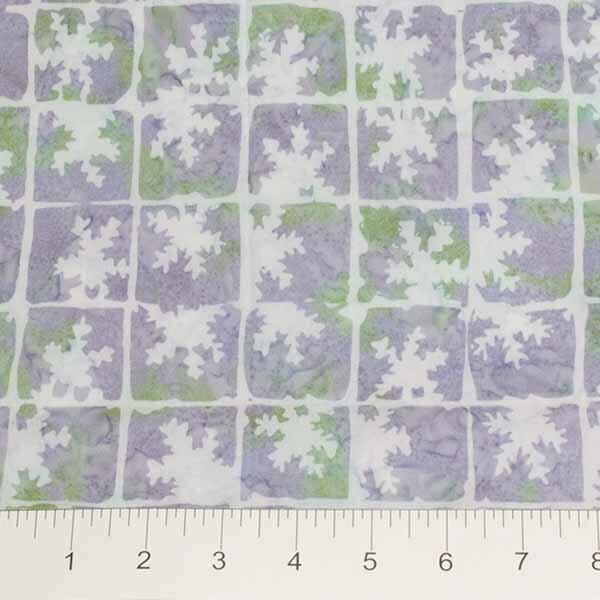 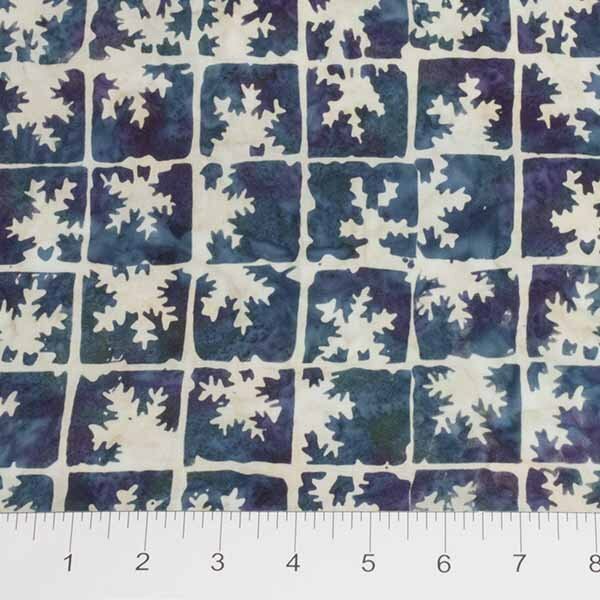 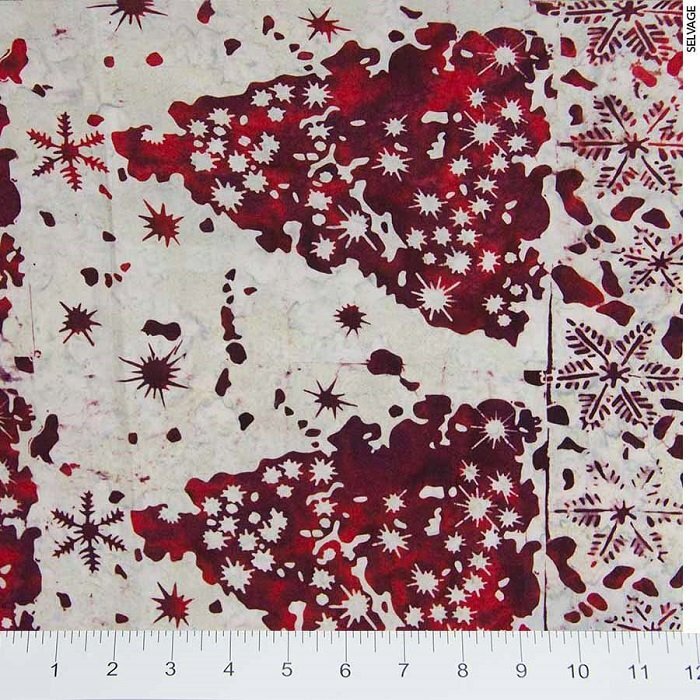 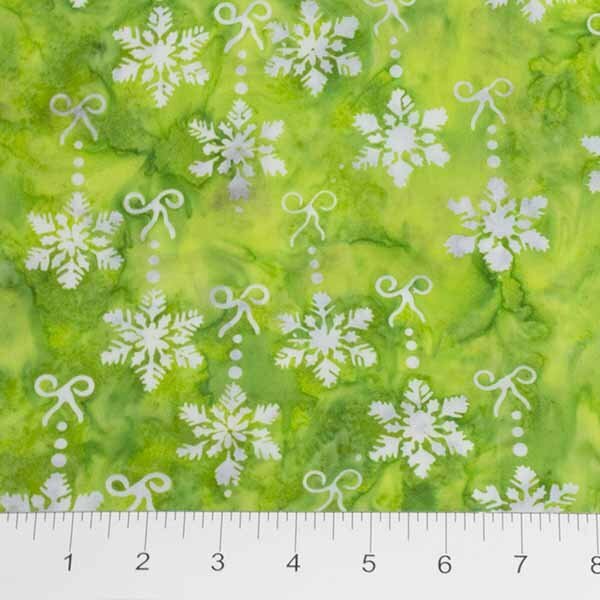 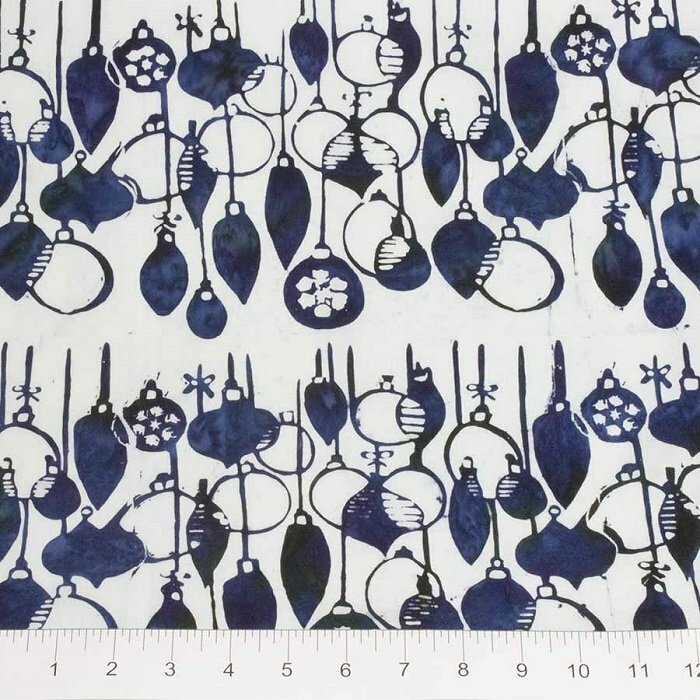 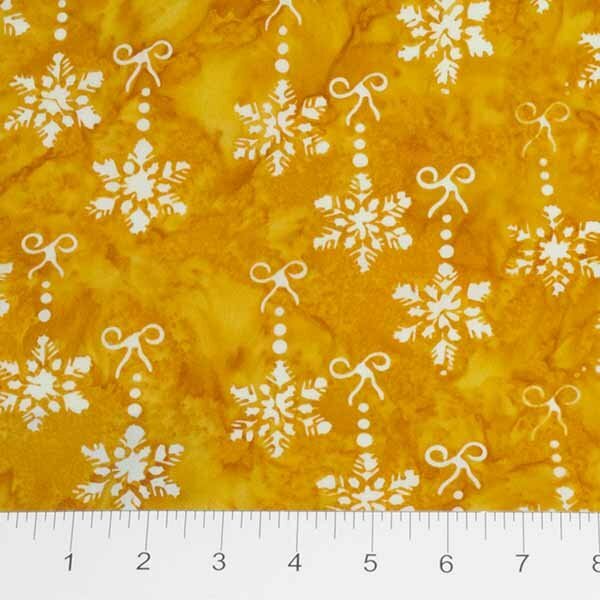 The snowflakes, ornaments and Christmas tree patterns were made with challenging techniques not often seen in batiks! 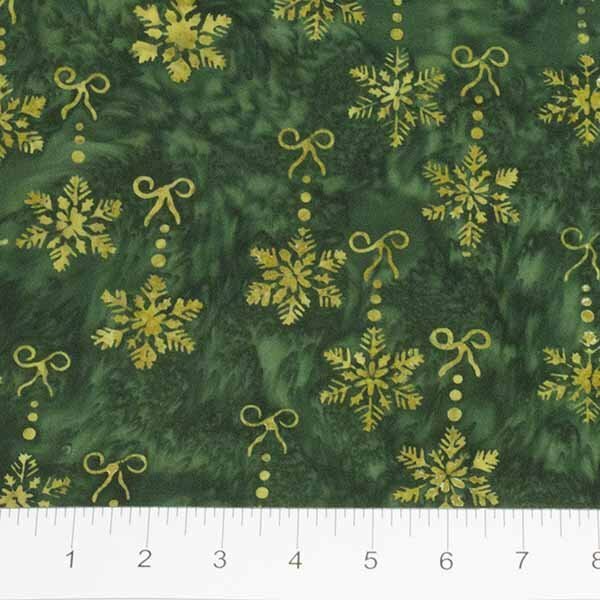 We are pleased to offer them in this unique take on a Christmas collection.